There are many ways to visit and explore Croatia. One of the most popular, and my favorite, is by car. A road trip through Croatia is amazing. Beautiful destinations, scenic drives, and unique experiences throughout the regions are just three reasons why you should take a road trip through Croatia. 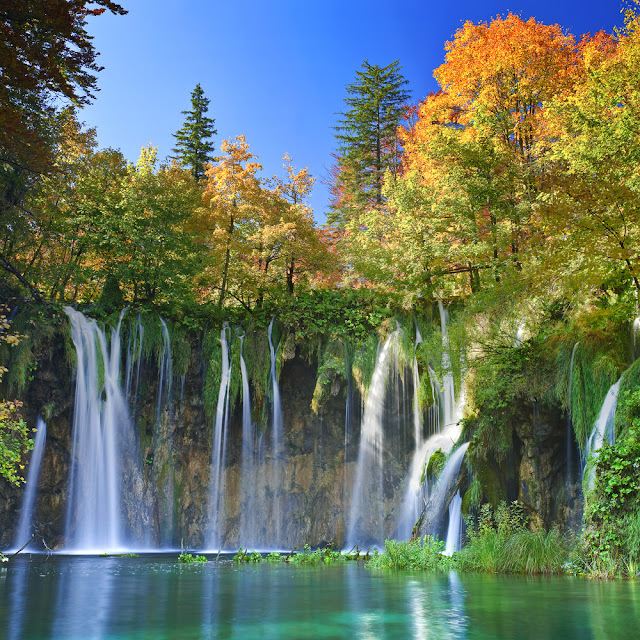 By going on a Croatia road trip, you'll get to see parts of Croatia that you would miss if you stayed in one place or one region of Croatia, or traveled by plane, train, bus, or boat. It's also affordable. Driving in Croatia has been getting cheaper as prices have fallen a lot over the past two years, and most of the cars run on diesel which gives you twice the distance you get with gasoline. If you have kids, it's even more fun. Kids love road tripping as they get to discover new places and try new things. See some amazing destinations in Croatia below (see additional pics on ART Instagram). Seriously, can you pick just one destination to visit from places above? When flying to Croatia, you have a choice of arriving at numerous airports in Croatia, and could also arrive in Italy or Slovenia, depending on the road trip you have planned. Croatia has 8 main airports. 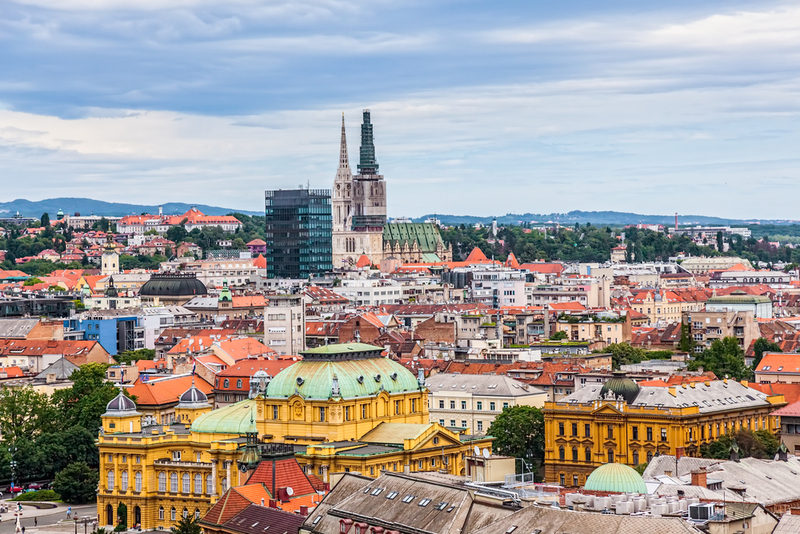 They are located at Zagreb, Rijeka, Split, Dubrovnik, Zadar, Pula, Osijek and Brac. Five of them serve international flights: Zagreb, Rijeka, Split, Zadar, and Dubronik. The main international airport in Croatia is the Zagreb Airport. Slovenia's main airport is in Brnik, 25 kilometers from Ljubljana, the capital of Slovenia. Several foreign carriers fly from the airport but the largest number of flights are operated by Slovenia's only airline, Adria Airways. Portoroz is Slovenia's second international airport. Maribor airport has only national flights. 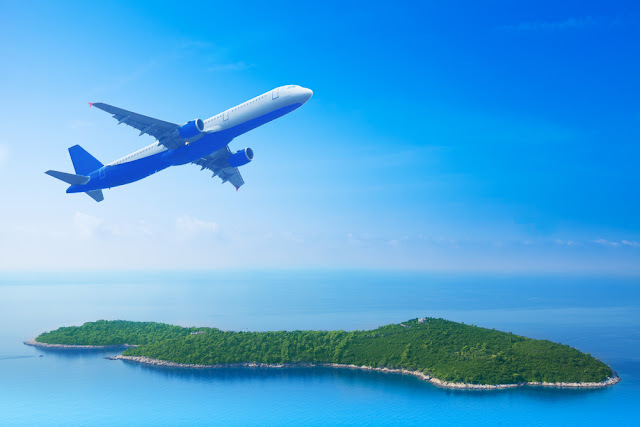 You can also fly in to Italy, at the International airports of Venice or Trieste. Trieste is closer to Croatia but Venice has more flights and has arrivals from more destinations. You can rent a car at either airport. As you plan your Croatia road trip, you'll want to pick a few main destinations where you'll spend the nights during your road trip. The two Google maps below show the best of Croatia and best of Istria (northern part of Croatia) with most popular destinations, attractions, and places to eat and stay. Use them for trip planning ahead of the road trip, but also use them while on the road trip to see what's nearby. You'll get the best experience from the Croatia road trip if you follow a planned route but stay flexible as you travel. For additional information about all major destinations in Croatia, including personal recommendations of best things to see and do, visit the index of places webpage. The road trip route that you choose will vary depending on your arrival point, your interests, your schedule, your budget, and preferences of traveling companions. To help get you started, here are some popular routes that you can use to plan your journey. All of these routes are also mapped in the ART Google Map below (click on the map to see all routes). 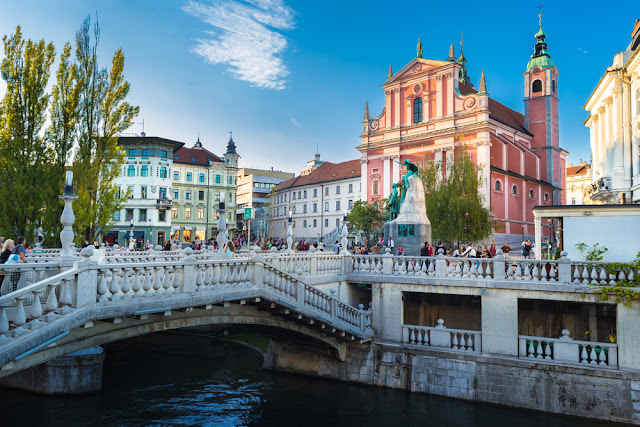 - Spend the night in Ljubljana. 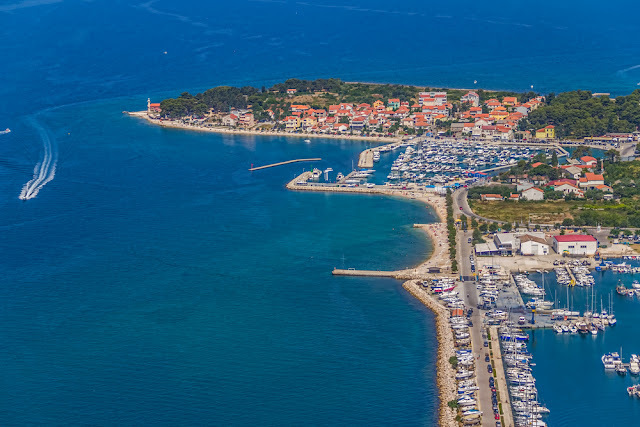 - Explore Koper, Izola, Piran, and Portoroz. 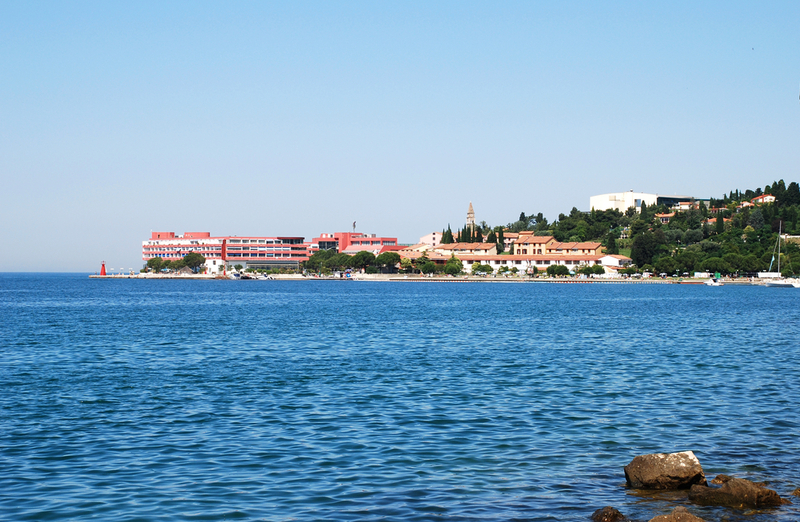 - Spend the night in Portoroz. - Explore Rovinj, Pula, Medveja Beach, Lovran, and Opatija. - Spend the night in Opatija. - Trip to Plitvice Lakes. - Explore Rijeka and Plitvice Lakes. - Spend the night in Plitvice Lakes. 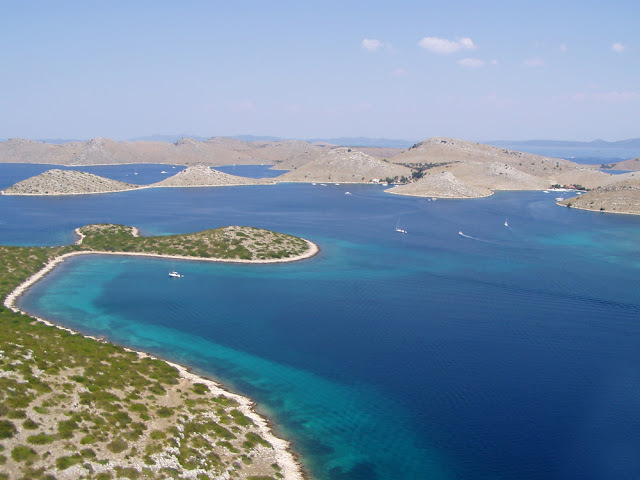 - Explore Pag Island and Zadar. - Spend the night in Zadar. 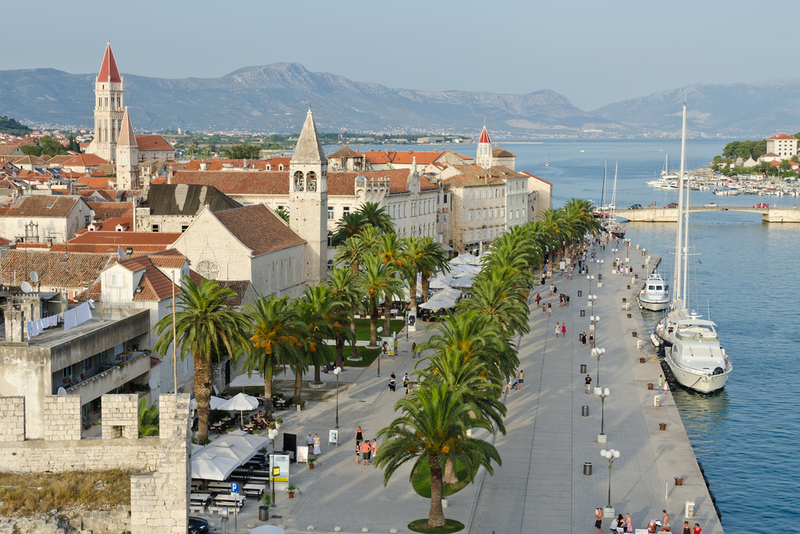 - Explore Biograd na Moru, Sibenik, Trogir, and Split. - Spend the night in Split. - Trip to Lake Bled. - Explore Triglav and Lake Bled. 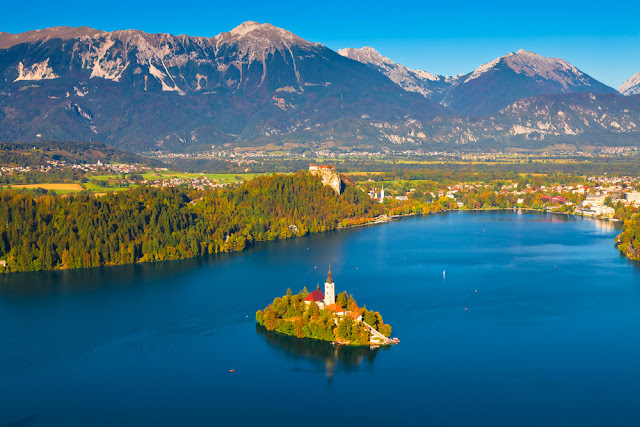 - Spend the night in Lake Bled. 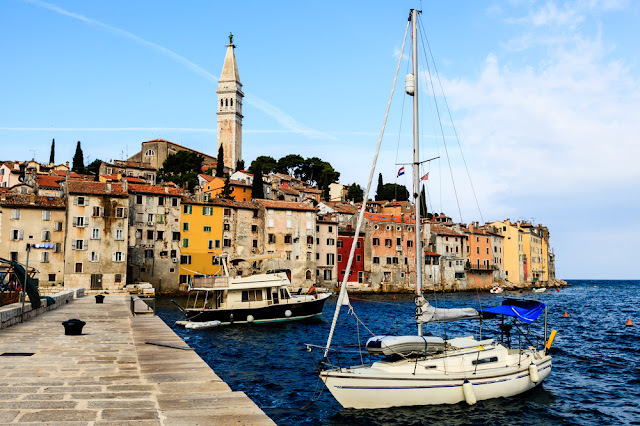 - Explore Rovinj, Medulin, and Pula. 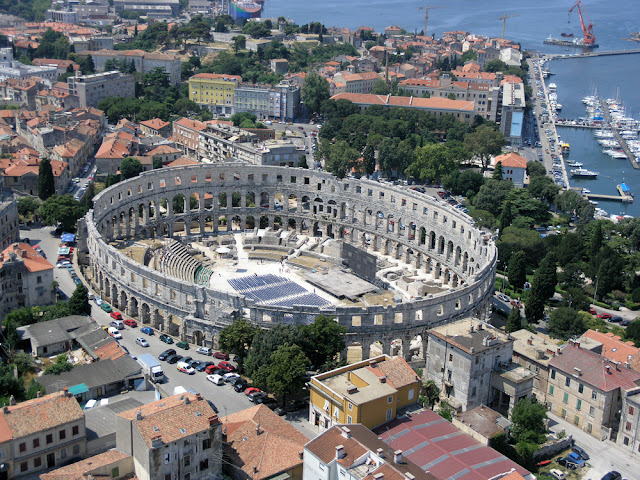 - Spend the night in Pula. - Trip to Krk Island. - Explore Opatija, Rijeka, and Krk Island. - Spend the night in Krk. - Explore Biograd na Moru, Sibenik, Trogir, Split. - Explore Makarska and Dubrovnik. - Spend the night in Dubrovnik. - Trip to Mali Losinj. 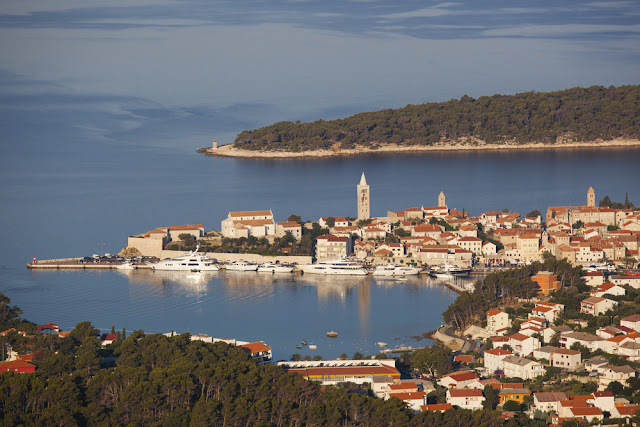 - Explore Cres Island and Mali Losinj. 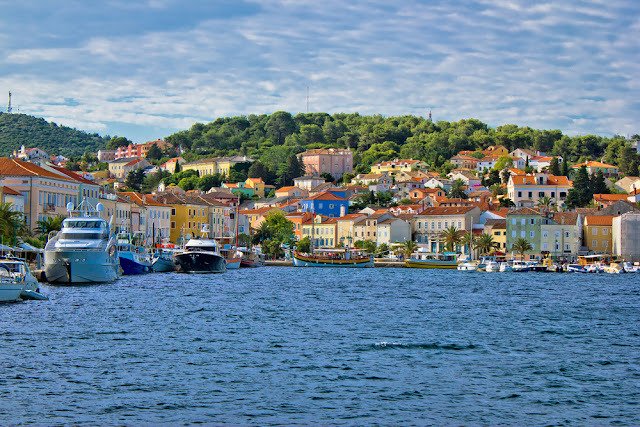 - Spend the night in Mali Losinj. 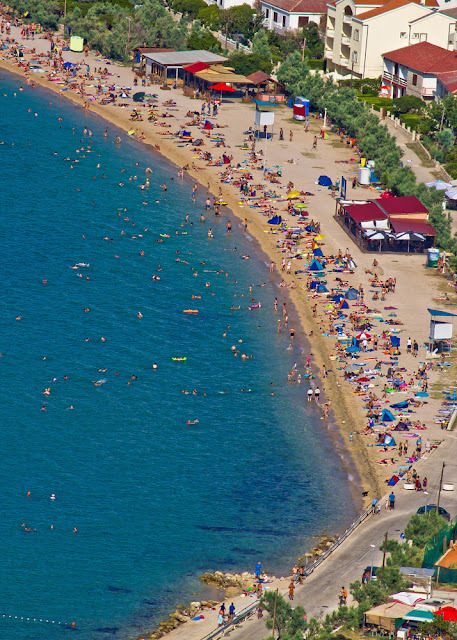 - Explore Crikvenica, Senj, and Plitvice Lakes. 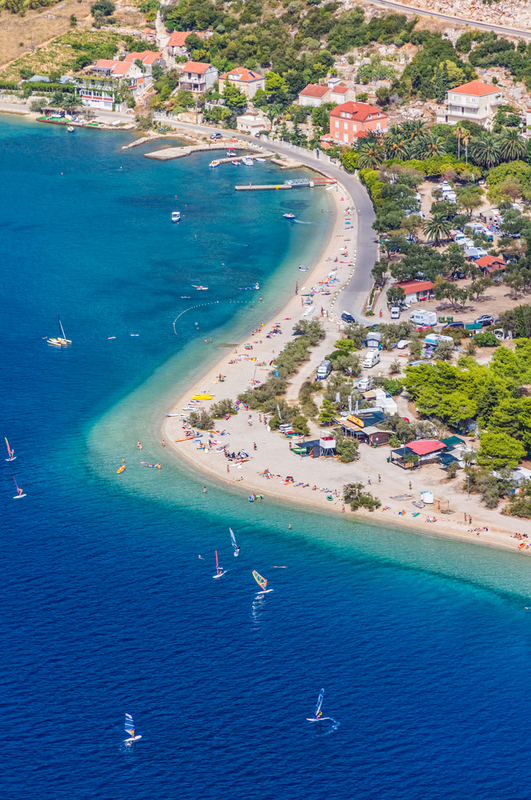 - Explore Brac Island and Hvar Island. 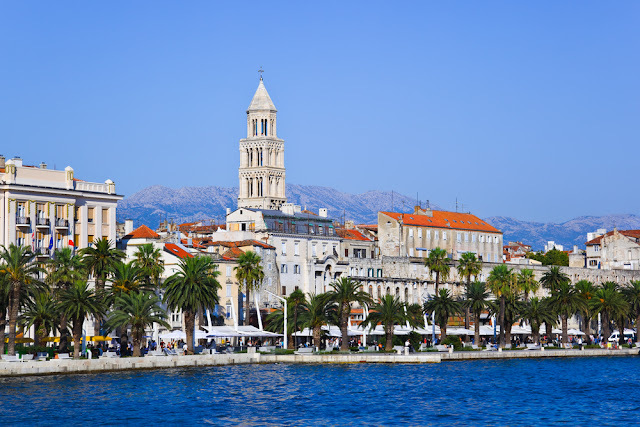 - Spend the night in Split and one of the islands. 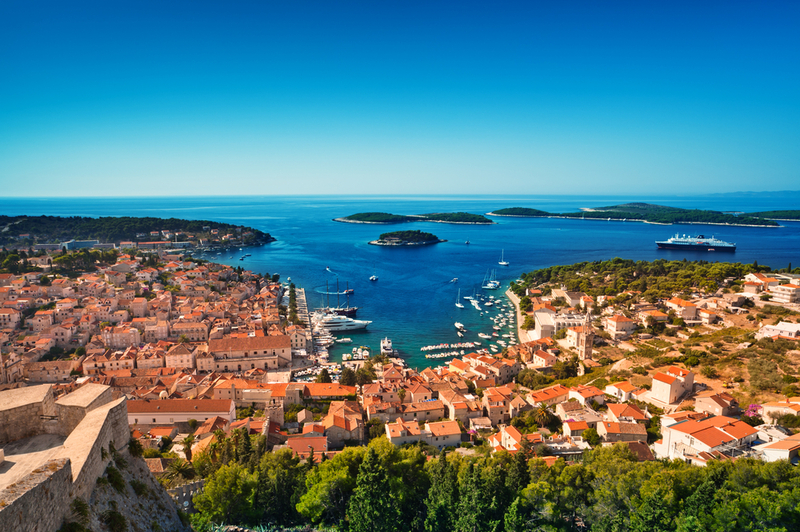 - Sleep in Dubrovnik and Kotor. - Spend the night in Zagreb. - Explore Rijeka and Opatija. - Explore Buzet, Motovun, Groznjan, Buje, Umag. 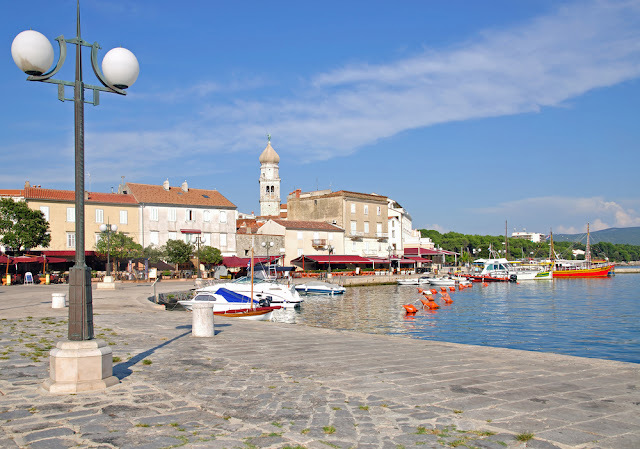 - Spend the night in Umag. 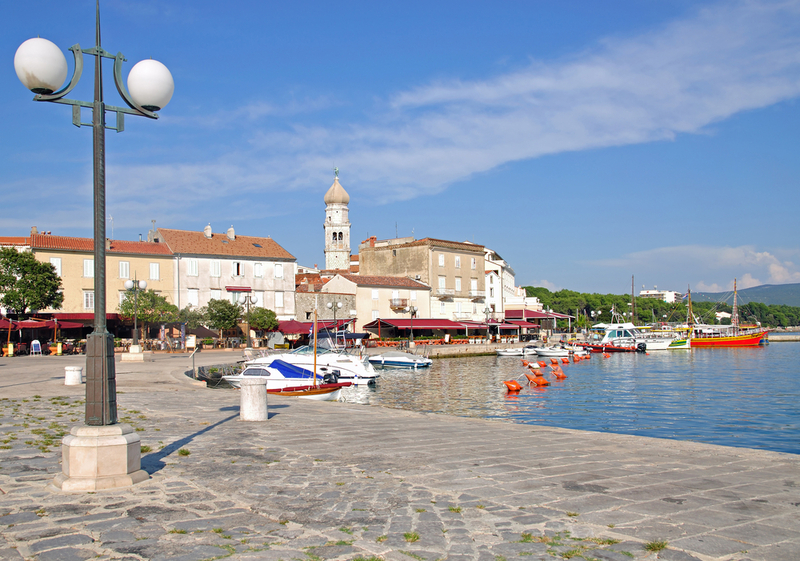 - Explore Novigrad, Porec, Funtana, Vrsar, Rovinj. - Spend the night in Rovinj. - Explore Brijuni National Park. - Explore Kamnik, Medulin, and Pula. - Explore Rijeka and Krk Island. - Spend the night in Split or one of the islands. - Spend the night in Dubrovnik or Kotor. - Spend the night on one of the islands. 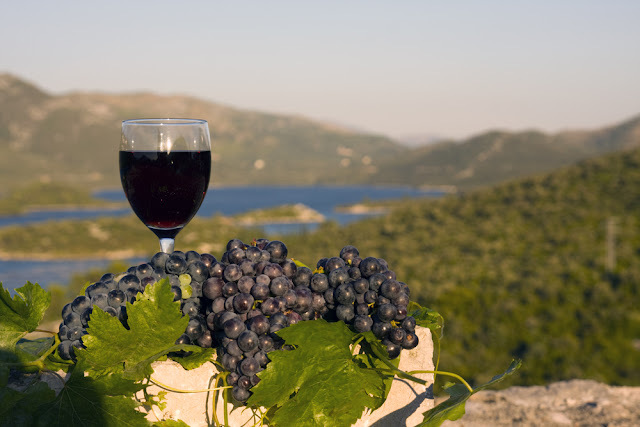 - Trip to Peljesac Peninsula. - Explore the Peljesac Peninsula and Korcula Island. - Spend the night in Orebic or Korcula. Spend the night in Dubrovnik. - Drive to Krk Island. - Take the Krk-Rab ferry to Rab Island. - Spend the night in Rab. - Take ferry to Pag Island. - Spend the night in Pag. - Explore nearby islands: Ugljan, Dugi Otok, and Kornati. - Explore nearby islands: Brac and Hvar. Do you have other questions about planning your Croatia road trip? 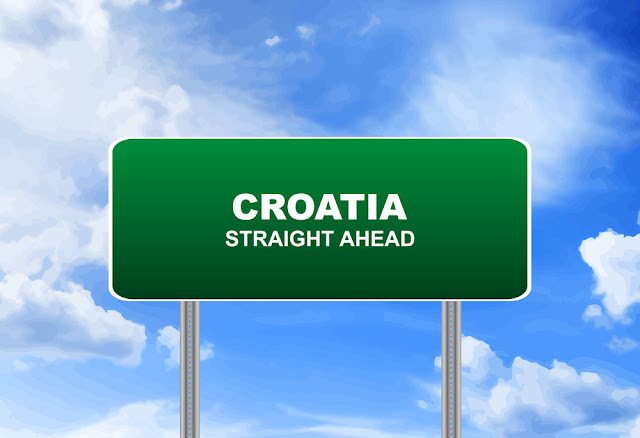 Visit the Croatia Road Trip FAQs webpage that has additional information about road tripping and traveling in Croatia. You can also post your comments and questions below or contact me via e-mail. 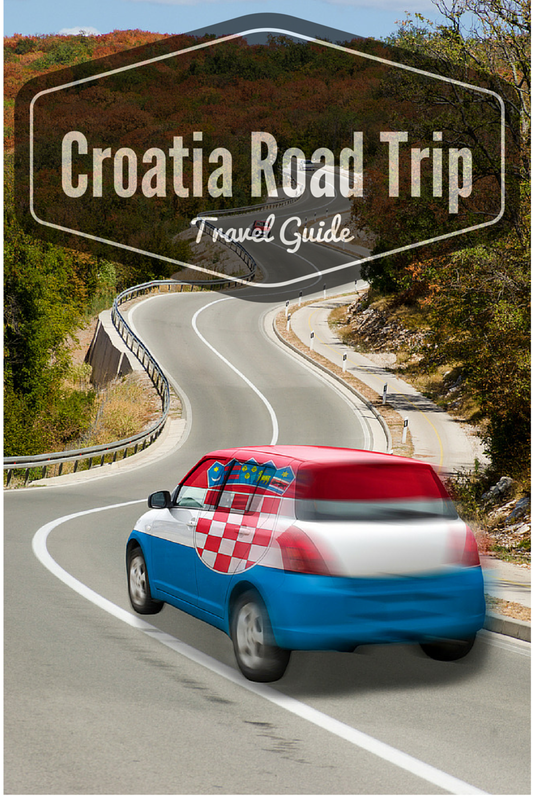 Adriatic Road Trip travel guide: Kindle book that you can also use offline. Best of Istria travel guide: Kindle book that you can also use offline. Google Map: Best of Croatia, Slovenia, Montenegro, and Albania (over 12, 000 views!). Hrvatski Autoklub (HAK; Croatian Auto Club): Maps and traffic info in Croatia. VanVoyage: Rent a camper van for travel through Slovenia and Croatia. Croatia Road Trip Guide by Geeky Explorer. Croatia Road Trip Tips by Chasing the Donkey. 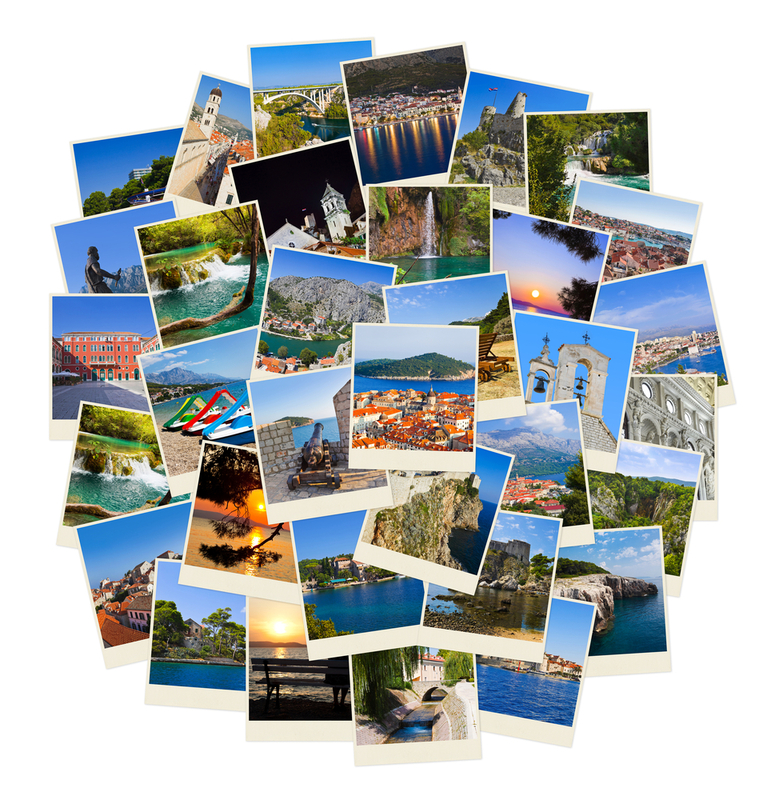 Happy road tripping, and please don't forget to come back to share your Croatia road trip experiences!